With frequently-used buttons located on the toolbar, the intuitive user interface allows you to switch channels or adjust volume as easily as any TV. 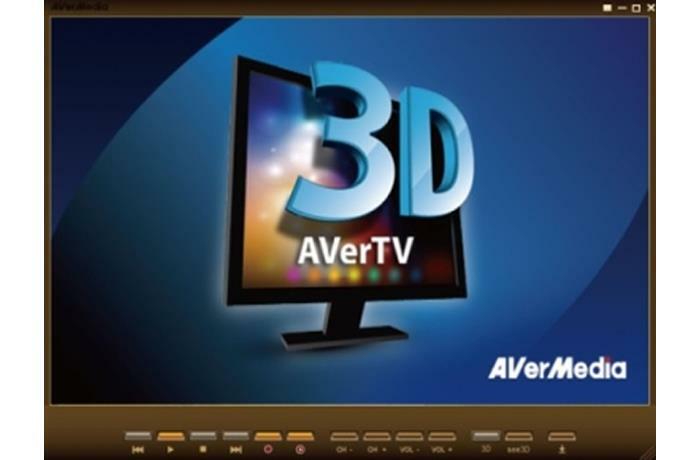 For optimal 3DTV viewing experience, view 3DTV with NVIDIA 3D Vision Kit. The color enhancement feature adjusts video quality while displaying each hue with sharp vividness. 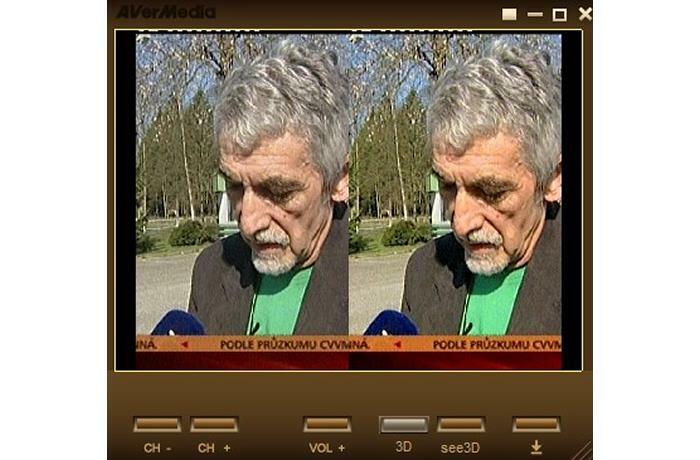 De-interlacing with a smooth edge option produces high video quality without depleting CPU resources. Enhance your viewing experience with HomeFree TV, the mobile app created exclusively for AVerTV. Connect up to 5 devices per card and view any show from your phone or tablet. 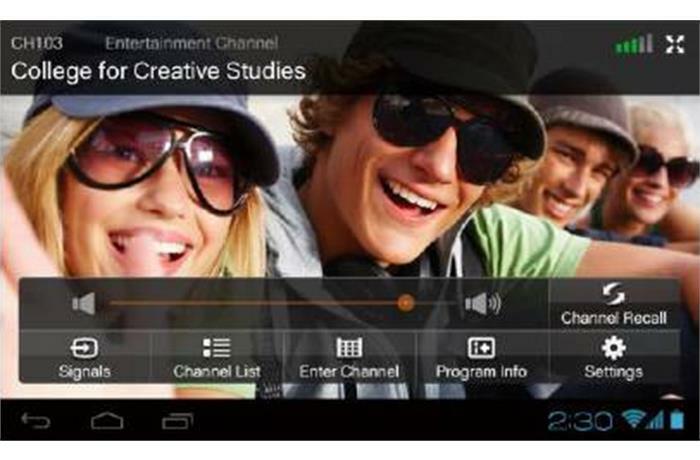 Channels can also be keyed into the device or selected from the menu for more options. 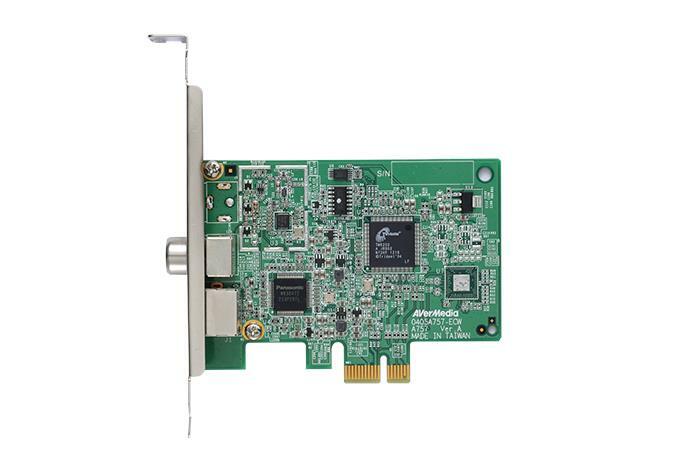 *With VGA card supporting HD DXVA, the CPU requirement for H.264 HDTV viewing can be lowered to Intel® Pentium® 4 3.0GHz. NVIDIA® GeForce® GT 240 or above is recommended for 3D-related functions.